Your Phones or Social Media? 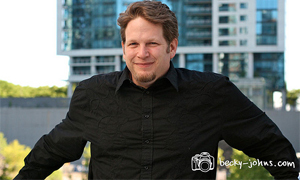 Chris Brogan writes about how companies are jumping on the Social Media bandwagon as a customer service tool, while their existing customer infrastructure is in major need of a transformation! So companies are going to the social media space to reach customers, and rightfully so. But in the rush to meet customers where they’re at, those same companies are forgetting that 91 percent of U.S. households have cell phones (Source: CTIA December 2009), and I have never walked into a business that didn’t have a landline of some sort. The telephone as a tool to connect to customers may be the most overlooked “social media” tool there is. I talk to companies almost every day who have no idea what their customers hear when they call. 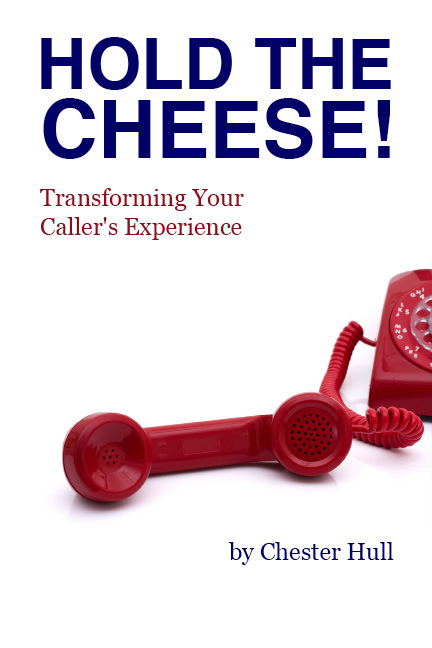 These companies have spent thousands (and sometimes hundreds of thousands) of dollars on marketing and advertising, without considering how the Caller Experience they provide will impact that potential sale. So while on one hand, social media is working hard to deliver customer satisfaction, at the same time, the Caller Experience is fighting against its efforts! I’m all for social media. It’s certainly a very valid and current way to reach customers. But it would be a much more effective tool if customers weren’t turning to it as a last resort, out of frustration from the Caller Experience! Fix the leak in your cup before filling it up. Your customers will thank you.